#ManeMyths: Is What You Were Told About Growing Your Hair Super Long Really True? A strong, healthy mane is the ultimate dream that every single girl - young or old, dreams of! And we've all heard some really crazy hair advice over the years when it comes to caring for our locks. But don't believe everything you hear! While you maybe doing everything to keep your hair happy, these hair myths may have you confused. Let’s debunk old wives’ tales from facts shall we, ladies? If you’re trying to grow your hair long, this will definitely help. 1. Regular trims make your hair grow faster: Myth! While trimming your hair regularly is good for maintaining the style and texture of your hair, your hair won't suddenly start growing faster. Hair growth is dependent on your body, hormones and a lot of other internal factors. Trimming regularly is still a must to keep those ends healthy. 2. Plucking grey hair causes two to grow back: Myth! Plucking grey hair will NOT make two grow back in the same place, this is the most believed myth out there. Probably made up by someone who wanted to stop someone from plucking their hair, of course, which is not healthy. Plucking a few strands here and there is okay but over-plucking can destroy the hair follicle and eventually it’ll stop growing back. 3. Dandruff = Dry Scalp: Myth! Dandruff and flakiness doesn’t always mean that you have a dry scalp. Dandruff can also be caused by an overly oily scalp, so hold off on the excessive champis’. A simple change in shampoo is the safest option to combat dandruff if you’re not sure about your scalp type. 4. Hair grows faster in the summer: Fact! Research has proven that the summer increases your hair growth by up to 15%. This is because the blood flow to your scalp is increased in summer as compared to winter! In winter, your body diverts blood to maintain your overall body temperature. 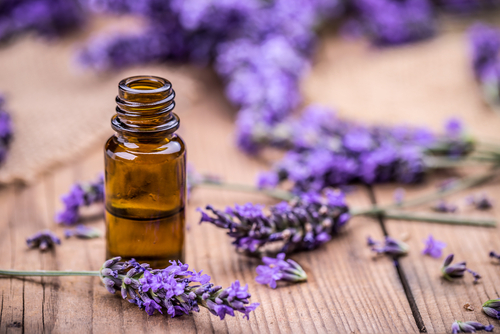 POPxo Tip: Don’t fret if summer’s over though, here’s an awesome oil you can use in winters for a nice hot oil massage to stimulate those hair follicles. Kama Ayurveda Bringadi Intensive Hair Treatment - Buy it here for Rs. 575. 5. 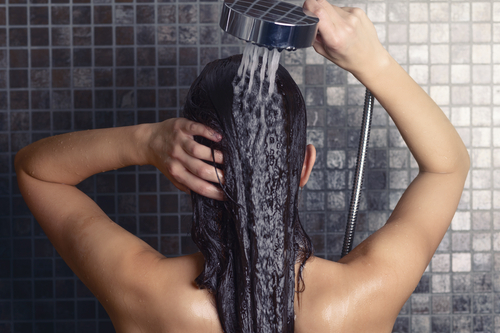 Washing your hair too often can damage it: Myth! It’s true that washing your hair too frequently can cause damage. But this has more to do with the product than the action. Everyone’s hair is different. Pay attention to your hair, if your roots get oily very often, you need to wash it more frequently to avoid buildup of oil and sweat. Infrequent washing of an oily scalp will lead to dandruff. If your scalp and hair are dry and dull, wash it once in 3 or 4 days to keep it clean. POPxo Tip: We suggest using a sulphate free shampoo if you plan to wash your hair everyday or every other day. We love the Organix Tea Tree and Mint Shampoo, it smells divine! Buy it here for Rs. 625. 6. The more you brush your hair the healthier it will be: Myth! Brush your hair only as often as required to remove any knots and tangles. Excessive brushing will damage and weaken the roots causing unnecessary hair fall. 7. Stress can cause hairfall: Fact! Stress takes a toll on your overall health and wellbeing in general, but hairfall is one of the most common side-effects of an extremely stressful life. Stress management and work-life balance are crucial to ensure you have a happy healthy life. 8. Switching up your shampoo regularly is beneficial for your hair and scalp: Myth! Using the same shampoo may get boring, yes. But it definitely won’t cause any long term damage to your scalp and hair. Commitment phobia can definitely be a good reason to keep jumping from shampoo to shampoo, but your hair will benefit more from consistency. And as a thumb rule, once you find a product that your hair seems to love, sticking by it is the best thing to do. 9. The Shampoo, Rinse and Repeat routine is good for your hair: Myth! Shampooing your hair more than once is unnecessary unless you have oil or a lot of product buildup. 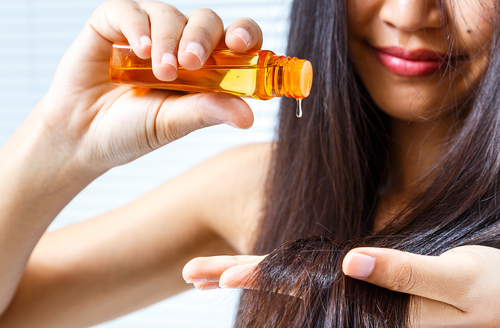 Shampooing it too much can cause a loss of the natural oils present on your scalp, which can lead to a lot of hair issues in the long run. So it’ll work out best for you to ignore this advice. POPxo Tip: The Garnier Ultra Blends 5 Precious Herbs Oil-In-Cream is a perfect quick treatment for days when you’re feeling lazy to condition your hair. It’s affordable and you can buy it here for Rs. 70.